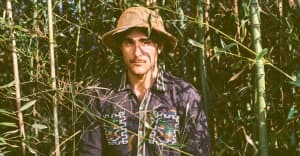 Hear a new track from Zac Farro’s upcoming EP. 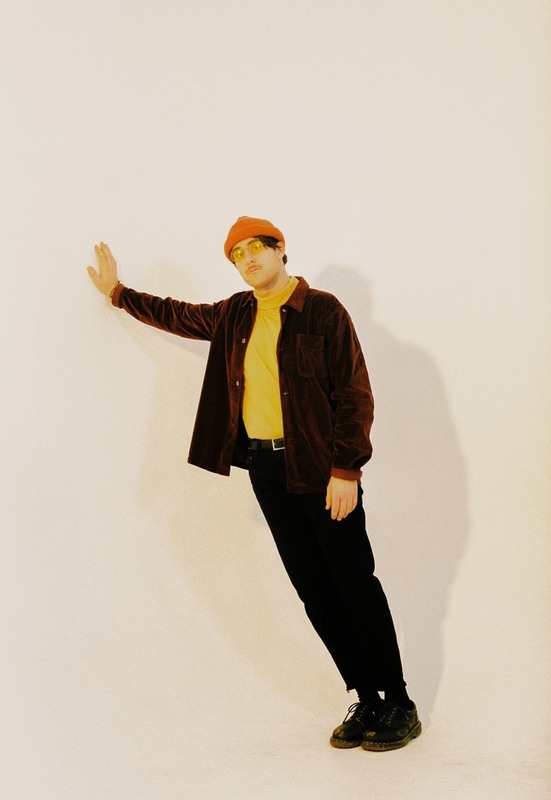 HALFNOISE is the solo project of Zac Farro, drummer for the band Paramore and an indie-pop artist in his own right. "Scooby's In The Back," a new song premiering today on The FADER, weaves surf-rock's friendly intimacy with the broad, borderless horizons of psychedelia. It's the perfect soundtrack for both hanging out with friends and parsing the 12th dimensional superstructures holding our universe together. Farro called the song "one of my favorites I’ve ever written" in an email to The FADER. "It started as a phrase to make my friends laugh. Then all of the sudden I heard the song in my head and I ran home and wrote the entire thing in an hour or two. I feel like this song not only represents the light hearted side of the The Velvet Face EP, but it represents that side of my personality as well." HALFNOISE's The Velvet Face EP is out March 24.